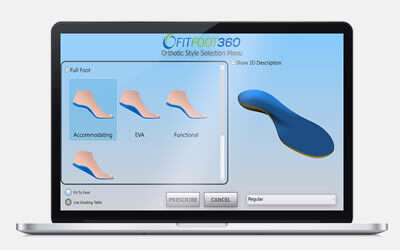 A brief introduction to custom orthotic insole design CAD CAM using FITFOOT360. The video shows how foot scans used to aid the design of a custom othoses. 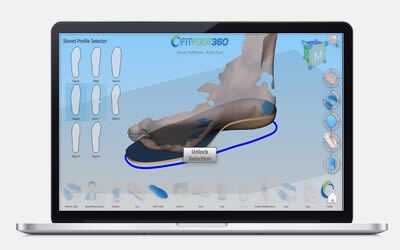 A simple (non clinical) overview of what a laboratory or practitioner can do to design custom orthotic insoles in FITFOOT360. 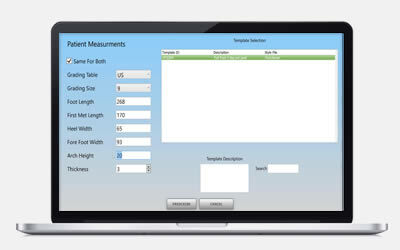 The user has complete ‘real-time’ control over the shape and function of their orthoses. An overview of the whole FITFOOT360 process for making rigid 3/4 or full length functional devices. 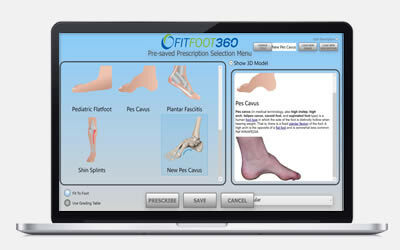 How to use FITFOOT360 to create custom orthotic insole designs using an automated process. You can define your ideal solution for a specific pathology or fit or shoe and re-use for all similar cases or footwear. 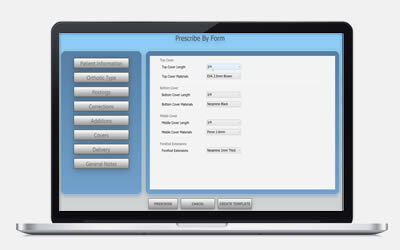 Labs can use a prescription template to automate some or all of their custom insole production by saving partially complete prescriptions which, when used with unique patient information and measurements, become 3D CAD models in seconds.